The director of "Phoenix" returns with another tale of mistaken identity. 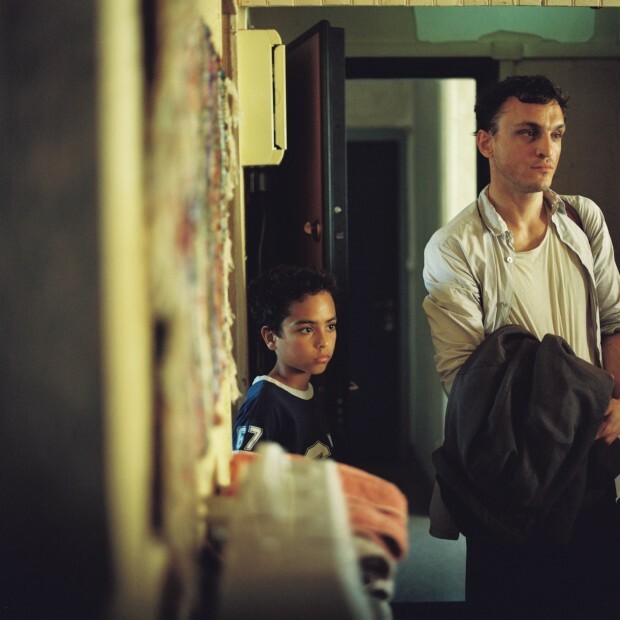 German filmmaker Christian Petzold has been making features for nearly two decades now, but it wasn’t until his last feature, the 2014 drama “Phoenix,” that he cemented his status as one of the top international directors in the world. Three years later, Petzold is back at work behind the camera for his new movie, “Transit,” and it appears he’ll be dabbling once again in the kind of identity mysteries that made “Phoenix” such a powerhouse. “Transit” is adapted from Anna Seghers‘ World War II novel of the same name. The story concerns a 27-year old German tasked with delivering a letter to a man named Weidel in Paris. He assumes the identity of a refugee named Seidler as he travels to Marseille, but he’s mistaken by the authorities as Weidel himself. It turns out the real Weidel committed suicide, and slowly the main character puts the pieces of Weidel’s life together. Based on the three first look images released below via Revolver (courtesy of The Film Stage), Petzold has updated the novel to a more contemporary setting. 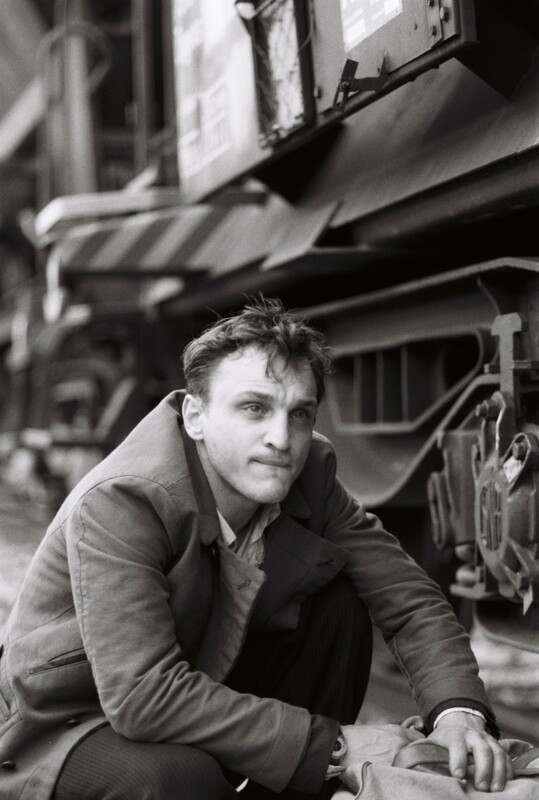 Perhaps the filmmaker didn’t want to return to a WWII period piece directly after “Phoenix.” “Transit” stars Franz Rogowski and Paula Beer and will find Petzold working without his longtime muse Nina Hoss. Filming is currently underway in Marseille with a release date being planned for 2018. Check out the first look images below.